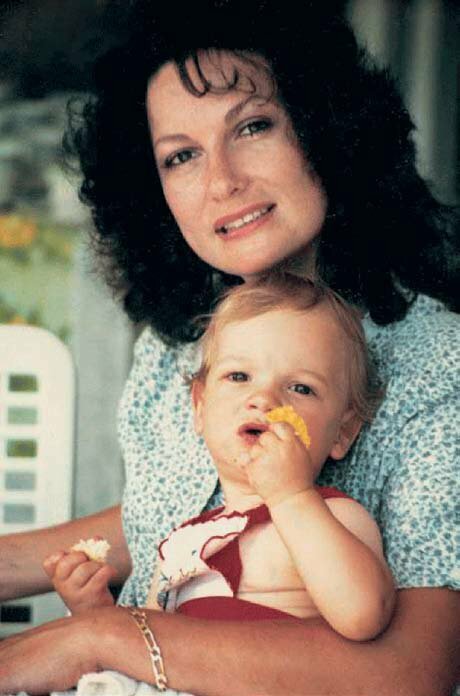 Today would have been Oscar Pistorius's mother Sheila's birthday. She passed away when he was 15 years old. 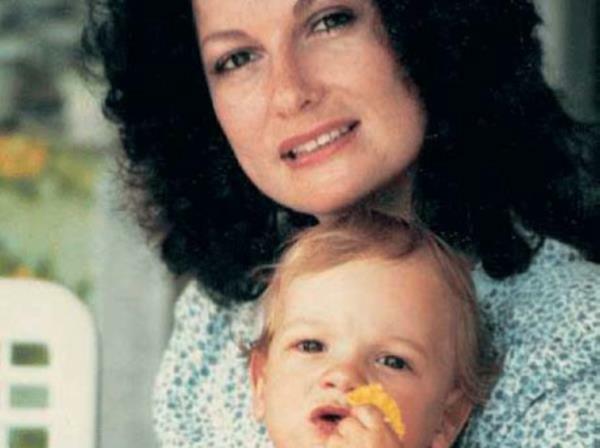 Today would have been Oscar Pistorius' mother Sheila's 56th birthday and Carl Pistorius paid tribute to her on social media. This morning he tweeted, "Today we celebrate the radiant love showered upon us by the Lord when he gave you 2 us Mamma!" Oscar, who is currently in the North Gauteng High Court on trial for the murder of girlfriend Reeva Steenkamp, often spoke about what a big influence his mother had on his life. She died when he was 15 years old. The dates of his mother's birth and death (8 May 1958 and 6 March 2002) are tattooed in Roman numerals on the inside of his right arm. Sheila died at the age of 42 after having a reaction to medication after being incorrectly diagnosed with hepatitis.